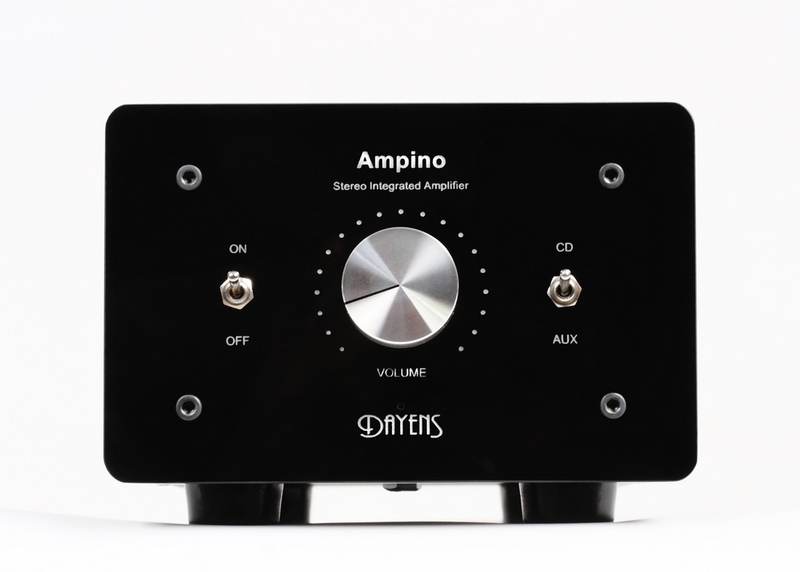 Dayens is a family owned company run by father and son, Dejan and Zoran Dobrin, electrical engineers and music enthusiasts. 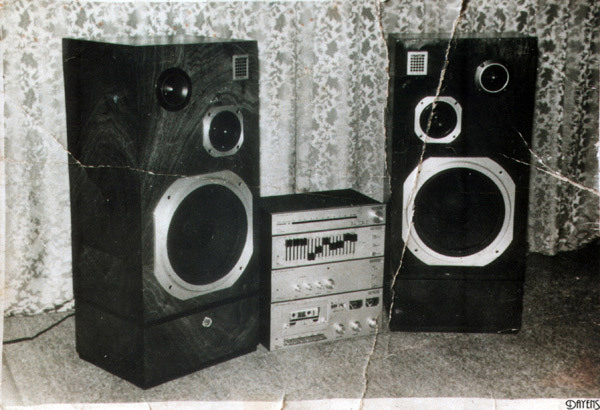 Foundation of the company was laid down during Dejan's studies in the 80's, with a DIY speaker design with Visaton drivers. 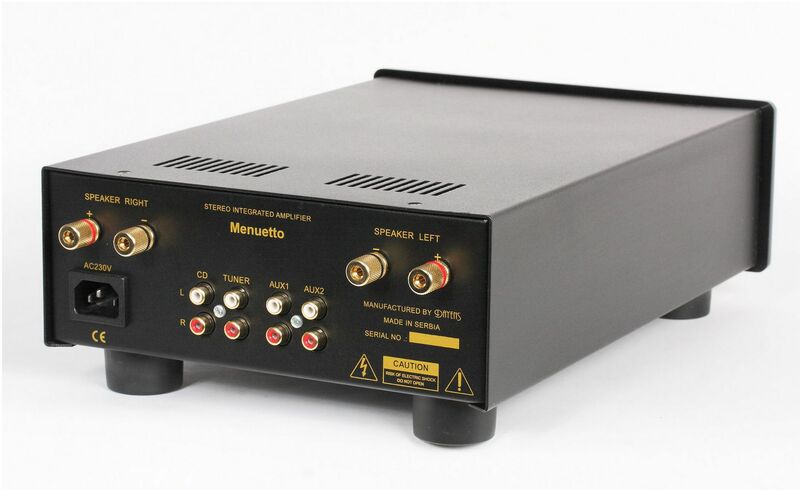 That design was quickly followed by a design and build of an amplifier and, little later, of a complete audio system. Dayens was officially founded in 1991. Several years later, Dejan's son Zoran joined the company and now works along his father. 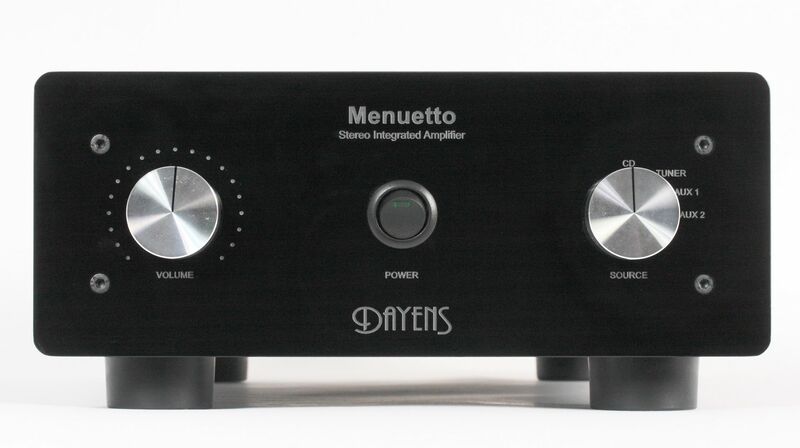 Due to exceptional sound quality and reliability of their amplifiers and speakers Dayens products have gained enthusiastic following throughout the world. 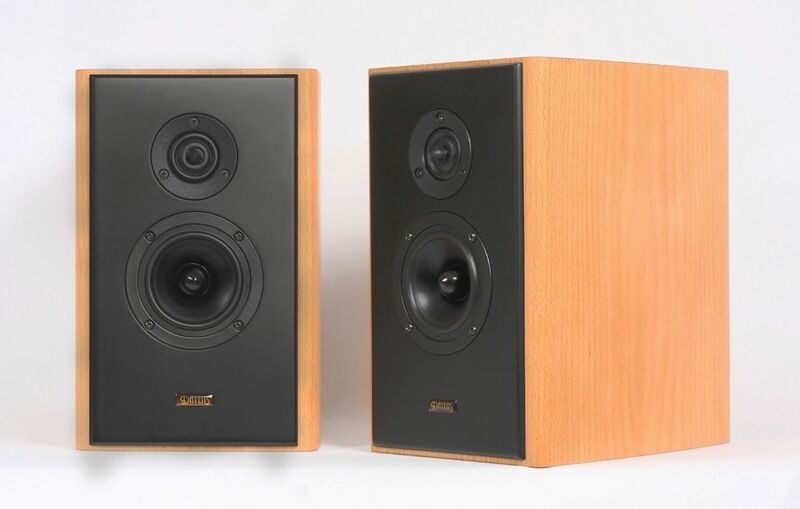 All Dayens products are hand built by skillful craftsmen in Serbia. Dejan originally built Ampino as a present for his son in college. 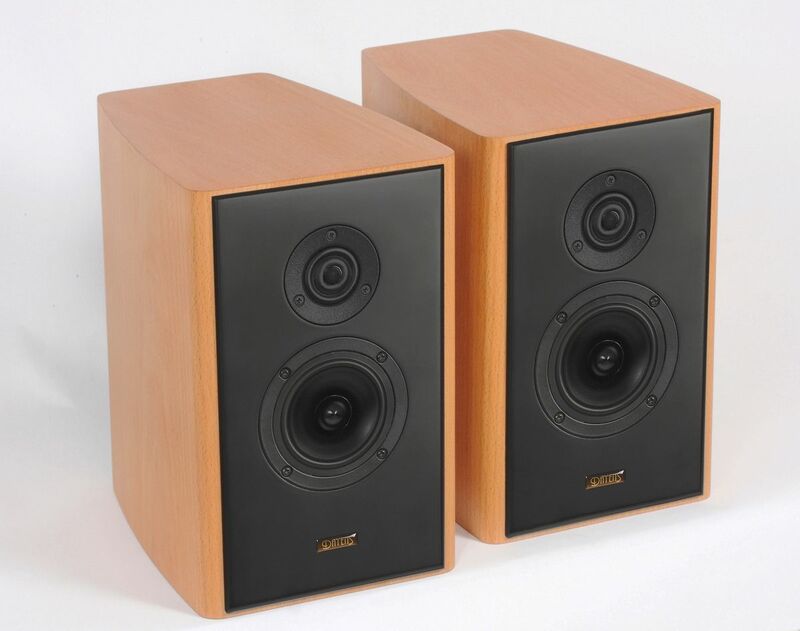 Small size was perfect for Zoran's tiny dorm room. 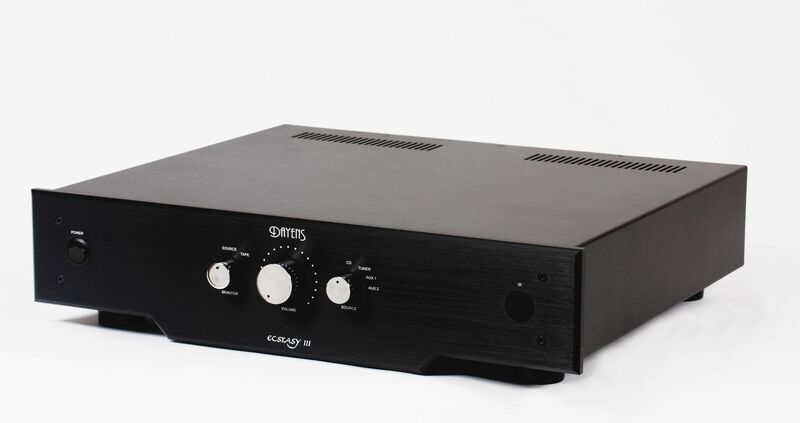 However, the amplifier did not spend much time in the room - it quickly became popular with friends. 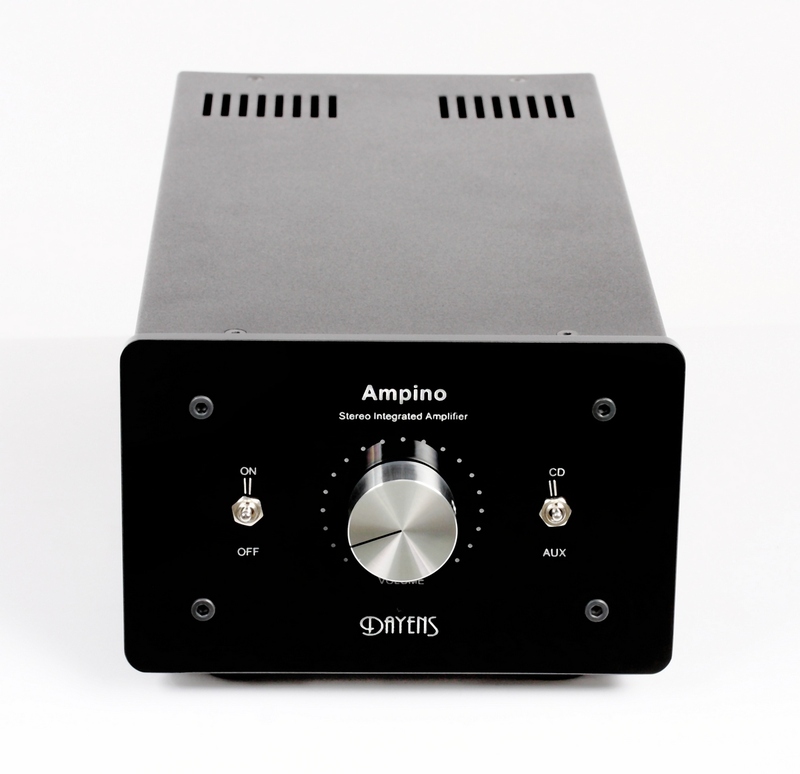 After proving its robustness as a staple of many student parties, Ampino was released to production and remains one of the most popular amplifiers for desktops and small rooms. 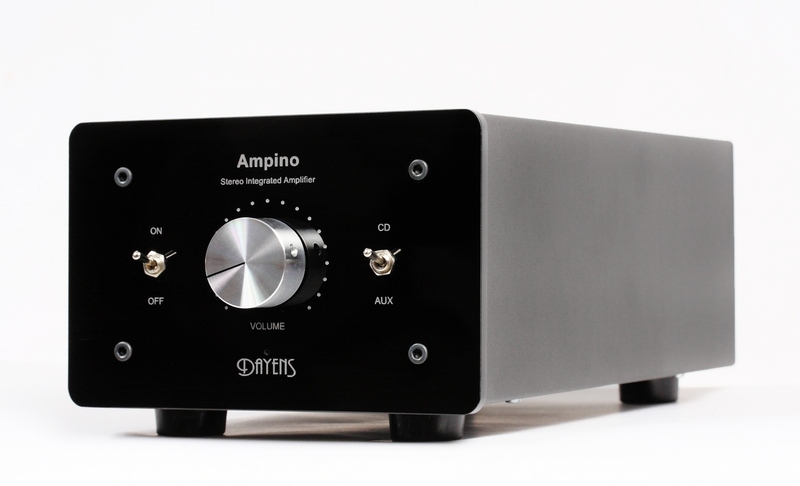 Ampino has received the Realsization award from 6moons and the Best Value Integrated Amp UNDER $1,000 by StereoMojo. 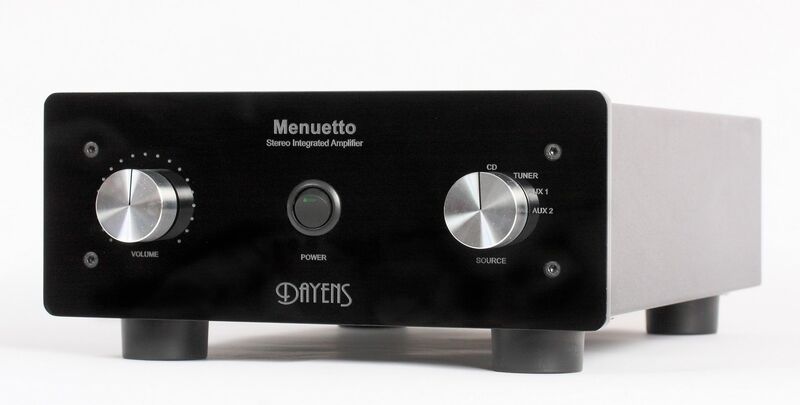 Dayens wins integrated amplifier shootout! 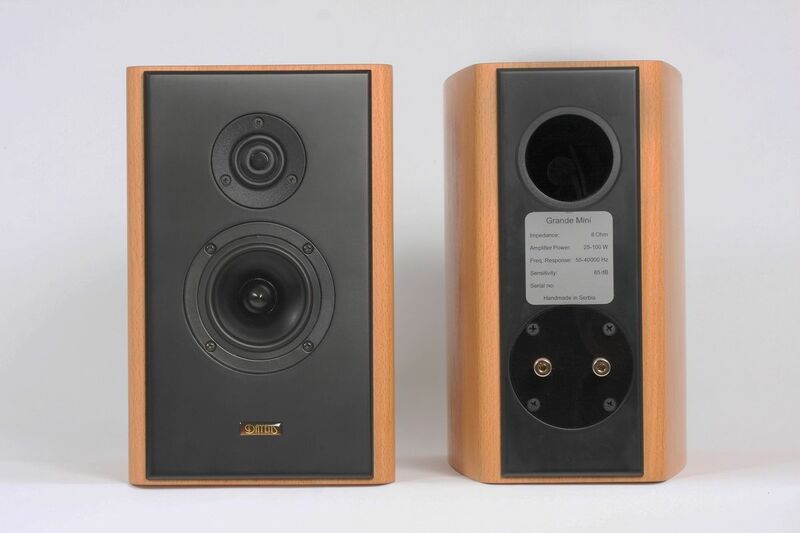 Stereo i Kolorowo (Poland): Tizo and Grande Mini speakers (for translation click the button in the top left corner).